Earlier this year, there were rumors that Twitter would be expanding the number of characters allowed on tweets to 10,000 from the current 140 cap. But that never happened. Instead, the social media company announced today that certain parts of a message will no longer count toward the 140 character limit. That, in effect, will slightly expand the number of characters on a tweet beyond 140. According to Twitter, when replying to a tweet, @names will no longer count toward the 140 character limit. Media attachments such as photos, GIFs, videos, polls, or Quote Tweets also will no longer be included in the character count. 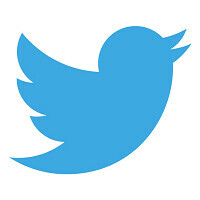 With the changes, Twitter will allow users to Retweet and Quote Tweet themselves. Any new tweet that starts with a username will go to all of your followers. That means that the use of ". @" will no longer be required. You can Retweet a reply if you want all of your followers to see it. Twitter says that the changes will be taking place over the coming months. 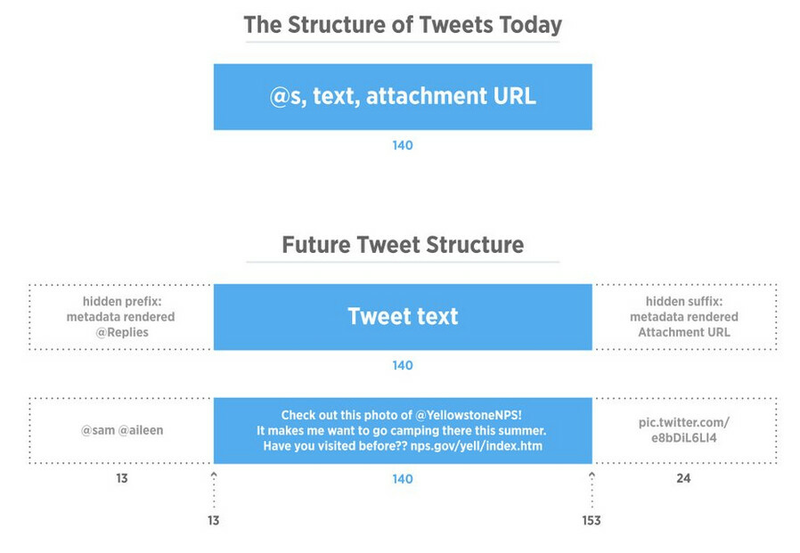 For most Twitter users, the changes can't get here fast enough. So...its just straight up text that applies to the word limit...nice. This is a great change, especailly with the names.